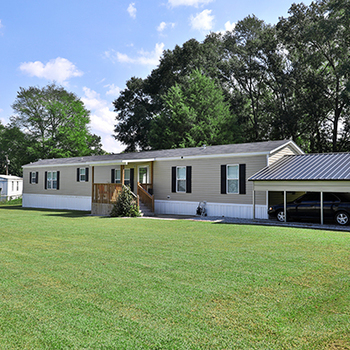 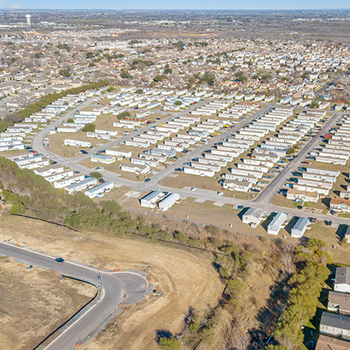 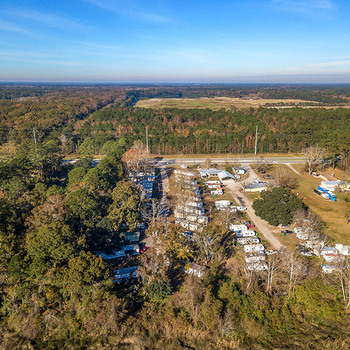 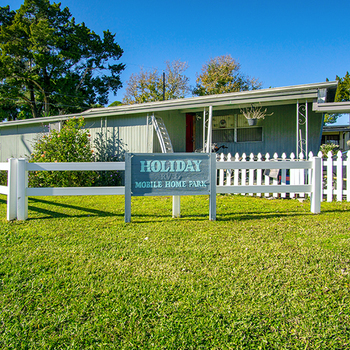 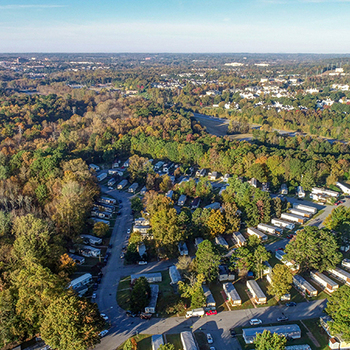 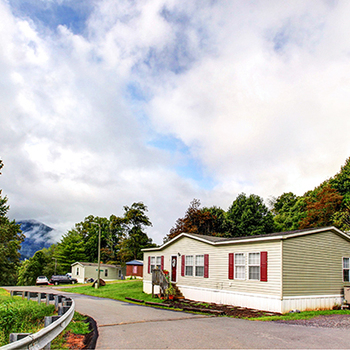 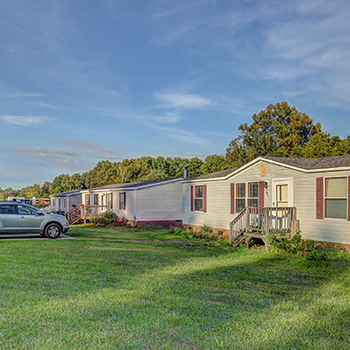 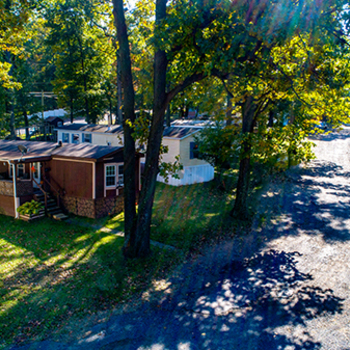 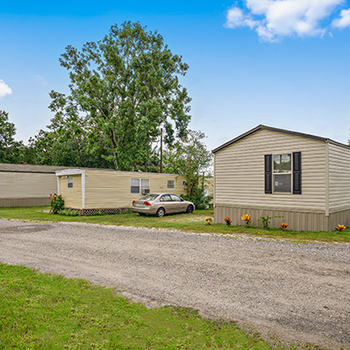 Capstone Manufactured Housing is pleased to present a 191-site, all-ages mobile home park located just outside Little Rock, Arkansas. 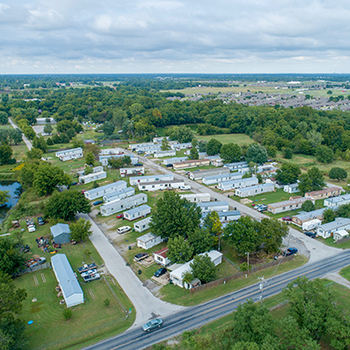 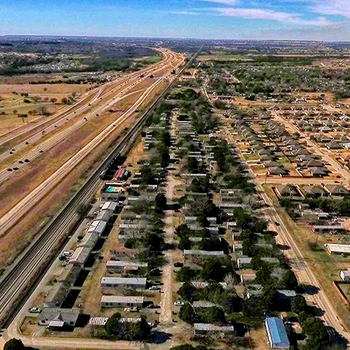 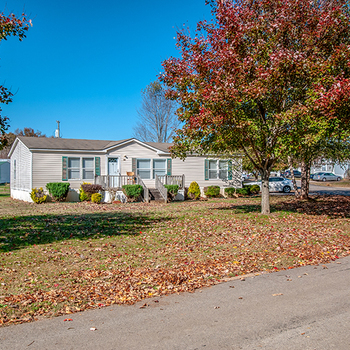 This community is centrally located in one of Arkansas’s strongest manufactured housing submarkets that boasts an average occupancy of 91% and features significant rental upside with lot rents 31% below the market average. 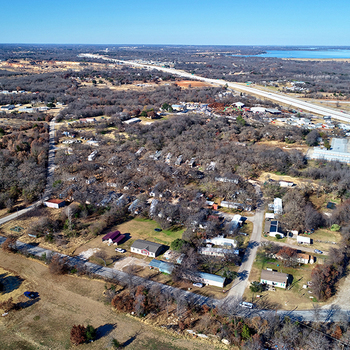 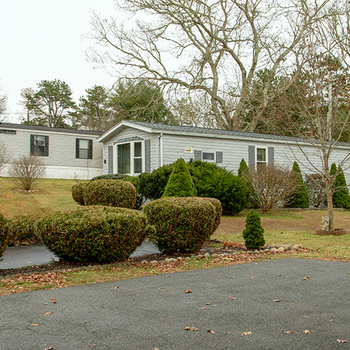 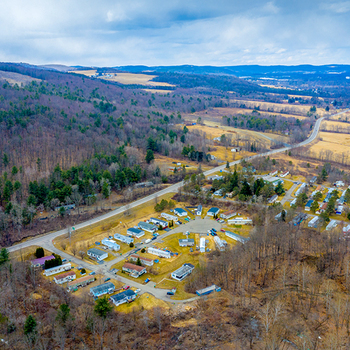 The property also features a unique value-add opportunity due to vacant land on the property that offers the potential to add up to 70 additional sites. 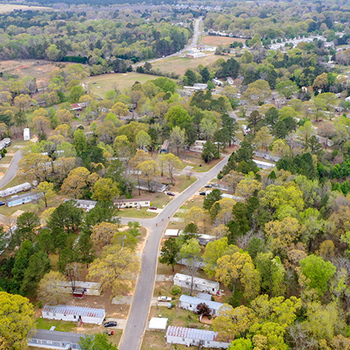 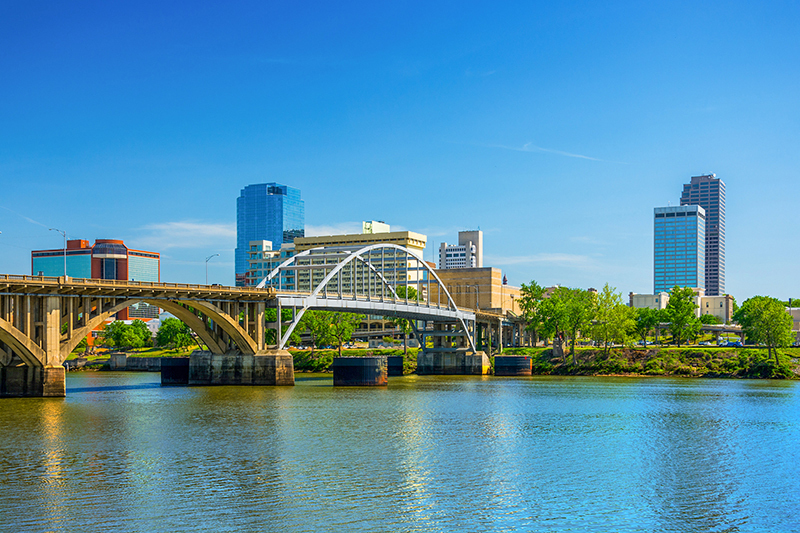 Furthermore, the property is proximate 15 minutes to Little Rock and presents a reasonable commute for residents employed throughout the MSA. 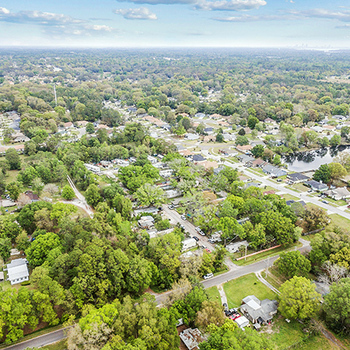 The significant rental upside and value-add opportunity, combined with a market with very strong demand, makes this offering an exceptional investment opportunity.